WP User Manager is designed to work right out of the box with most WordPress themes. It does this by using a template hierarchy system in the same way WordPress does. Furthermore the plugin comes with a very minimalistic layout so that it can easily be adapted/modified to your theme. WPUM allows you to make any kind of modifications to the template files of the plugin. In this way you can make minor or major modifications to any template used by WPUM. WP User Manager uses a fallback template system, it works the same way the WordPress theme files do. If a child theme is installed on your website, WPUM will look for it's templates into your child theme first. If a child theme is installed but does not have any WPUM templates, it will search into your parent theme. If no child theme is installed, WPUM will search into your main theme only. If no templates are found into your theme, WPUM will use it's default templates that come with the plugin. 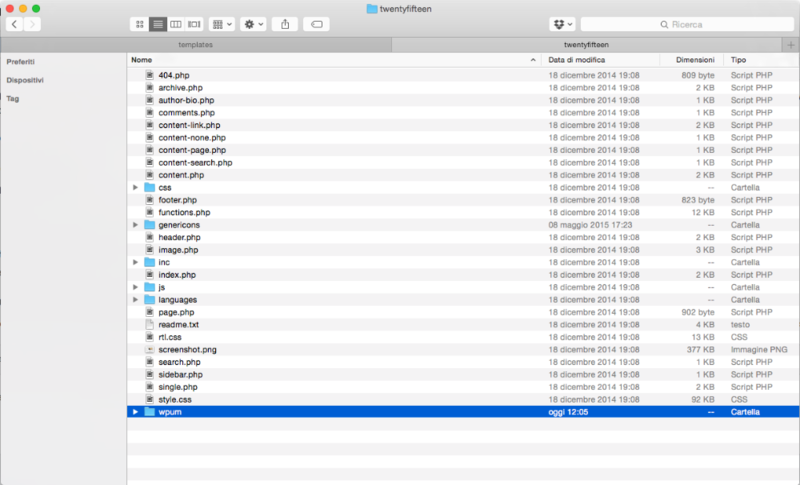 You must follow the same file/folder names and placement into your theme's folder. You shouldn't under any circumstance remove any call to the do_action() WP function within the template files. If you do, you will break addons functionalities in some cases.